Ceri is Head of the College of Human and Health Sciences at Swansea University, and Professor of Health Economics at Swansea Centre for Health Economics. He is the University non-officer member of ABMU Health Board, has been heavily involved in the development of the ARCH Programme, and is the current Chair of Council of Deans of Health Wales. He is a member of the Ministerial Taskforce on Primary Care Workforce in Wales. 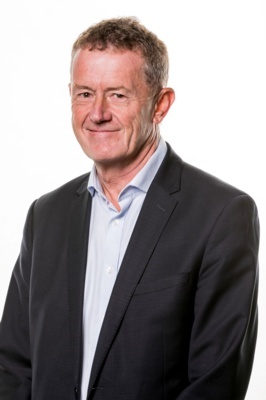 He sat on the Panel commissioned by the Minister of Health and Social Services to review the NHS Workforce in Wales, and was a member of the Panel that undertook the Review of Health Professions Education Investment in Wales in 2015, along with the Williams Review, which has led to the establishment of Health Education and Improvement Wales. He was also co-lead of the Review of the appraisal of orphan and ultra-orphan medicines in Wales in 2014.